I am not sure if I have become more confident in my mixed print ability, but yesterday I decided to go a little crazy. 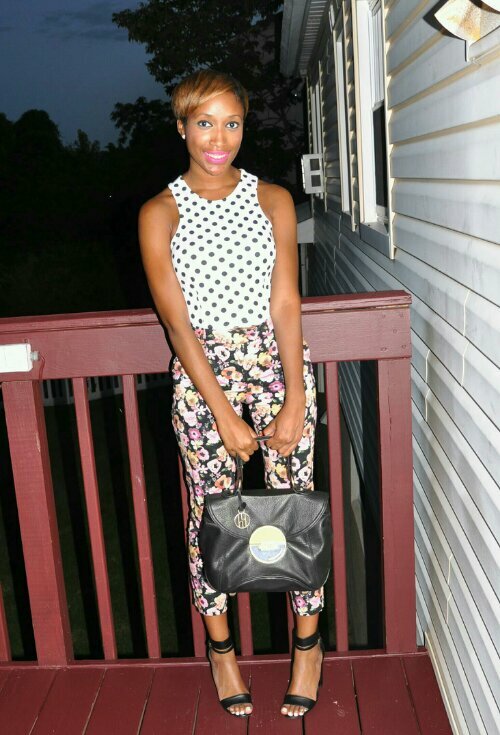 I paired a polka dot top from Mystique Boutique with floral pants from H&M. I have mixed prints in these pants before, but yesterday I went bolder than the stripes I originally wore. 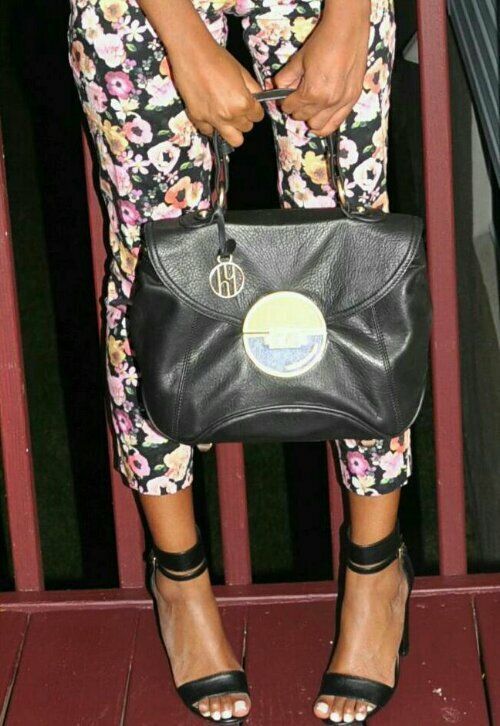 I completed the look with my single sole heels from Steve Madden and my top handle Hayden Harnett bag. Check out some more pictures from my look below! What do you think of the look? Would you wear it? Great outfit, I love the mix of bold patterns!